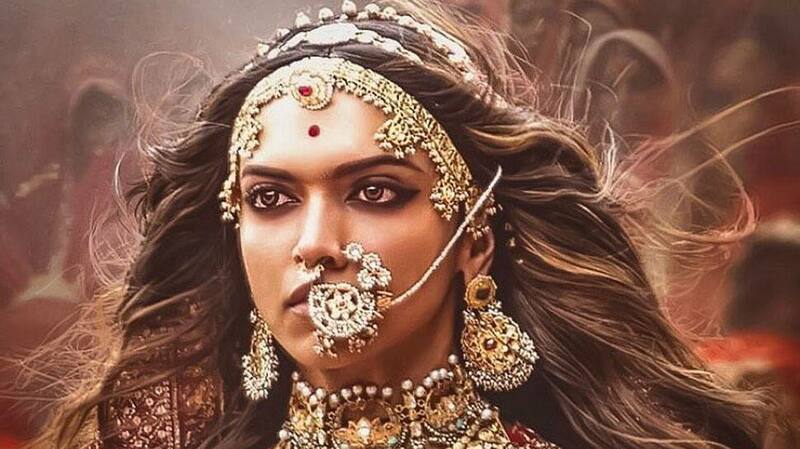 Deepika essayed the role of queen Padmavati in Sanjay Leela Bhansali's 'Padmaavat'. The actress stunned us all with her powerful act in the film and received immense praise for her performance. Padmaavat also starred Ranveer Singh and Shahid Kapoor in lead roles and hit the screens in January 2018. This Rohit Shetty directorial broke several records when it released. The film starred Shah Rukh Khan opposite Deepika and collected more than Rs 400 crores worldwide. Yet another Sanjay Leela Bhansali directorial, the film starred Ranveer opposite Deepika and was one of the most-loved films of 2015. Deepika and Ranveer's chemistry had set the silver screen ablaze. The film also starred Priyanka Chopra in an important role. Goliyon ki Raasleela Ram- Leela released in the year 2013 and Deepika's impressive act as Leela in the film got special attention. Directed by Sanjay Leela Bhansali, the film starred Ranveer Singh opposite Deepika. Rumour has it that love blossomed between the two on sets of this film. The adorable Naina from 'Yeh Jawaani Hai Deewani' won a lot of hearts. The film starred Ranbir Kapoor opposite Deepika. As always, the actress got into the skin of the character and portrayed the role of the 'padhaku' Naina who later transforms into a diva. Certain dialogues and scenes from the film are still etched in our hearts and this Ayan Mukerji directorial is a delight to watch.